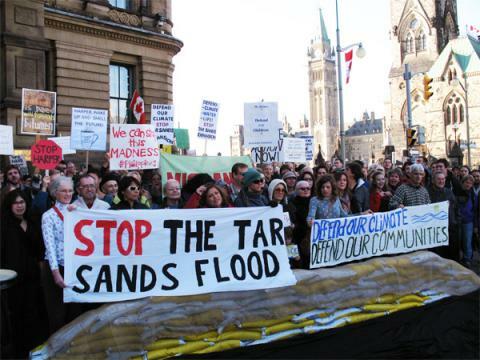 Your local chapter opposes the Northern Gateway pipeline as well. It is important that we see who is approving this and why they want this in first. I can tell you it is not about jobs or creating wealth for the average Canadian or Alberta. Join our chapter to be a part of the opposition.